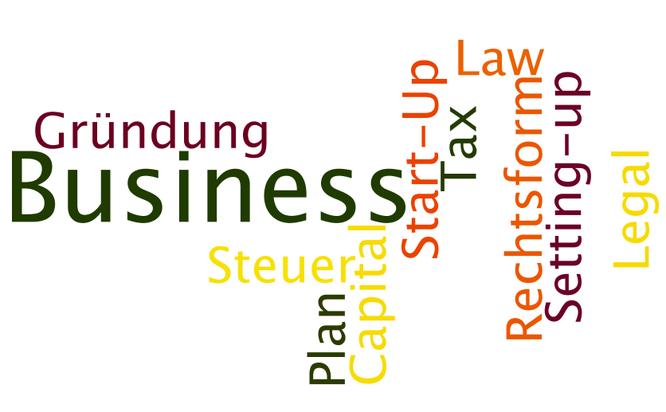 We can help you setting up a company in Germany. We can explain you the options and their implications - from an accounting and tax point of view. If you have any questions or concerns please send us an eMail or fill out the contact form.